Sound aggressive? Only when it comes to releasing essential oils in fresh herbs and increasing operator bar sales - one of restaurant’s biggest profit areas. 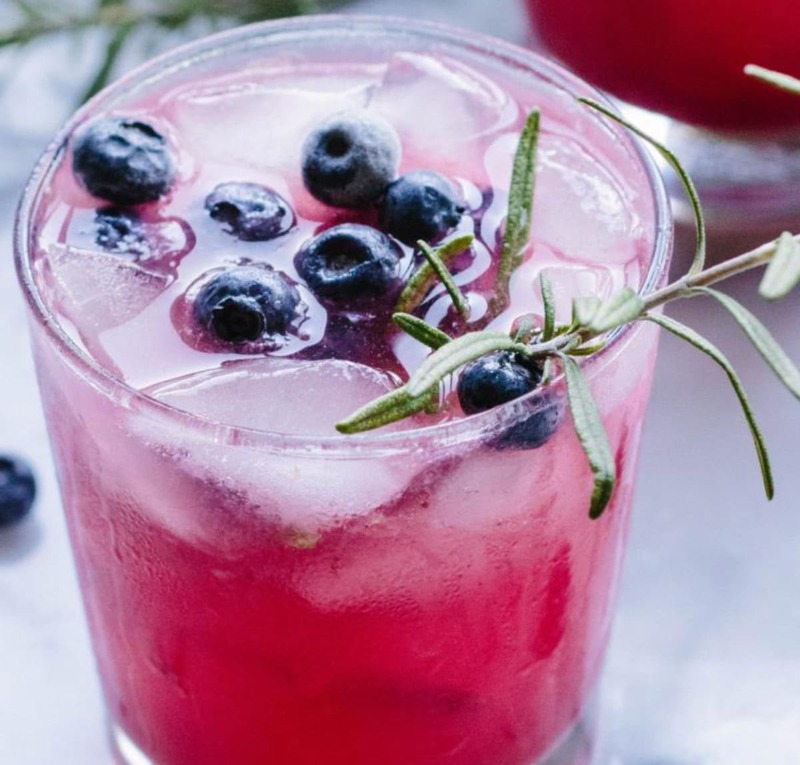 In the age of Instagramming, wow-factor, handcrafted cocktails need to be unique, fresh, and taste amazing. Your operators are looking for new ideas to grow revenue and customer loyalty, so present them with a new idea: conventional and organic Sensationally Fresh® herbs and fruits just for the bar.